Very bold with a Miro-like feel. N.
Thank you so much! Miro is a fave and one of my art influencers. Absolutely love this. 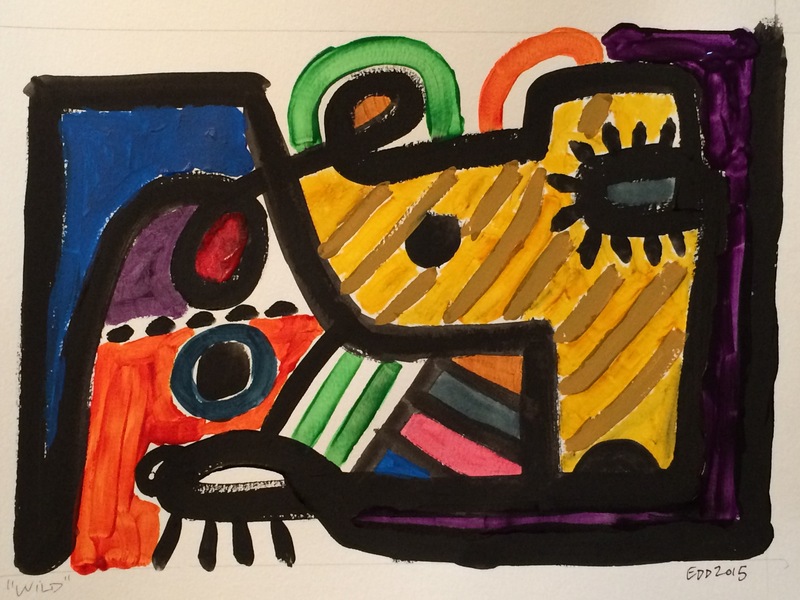 I agree with the Miro idea, I thought the same thing – but -not derivative at all, I think. I see the kinship with your other line type works! Wow! Aww, thanks so much! Love your insights & observations on this one!